On a beautiful wooded lot in Presidential Manor is where you’ll find this gorgeous Colonial style home. Features include four very spacious bedrooms with walk-in closets, oversized 2 car garage, a nicely finished lower level and stamped concrete patio with awning. You will love the beautiful stone fireplace, columns, large kitchen, dining room and main floor laundry. Situated on a spectacular .72 acre private lot. Tucked away on nearly 4 wooded acres in a very beautiful peaceful setting is where you will find this splendid walkout ranch home. Just outside of East Dubuque and approximately 10 miles from Galena, IL. Features three bedrooms, three baths and a two car capped garage. Beautiful inside and out-large deck, two fireplaces, formal dining room, newer windows, roof, updated baths, flooring and so much more. 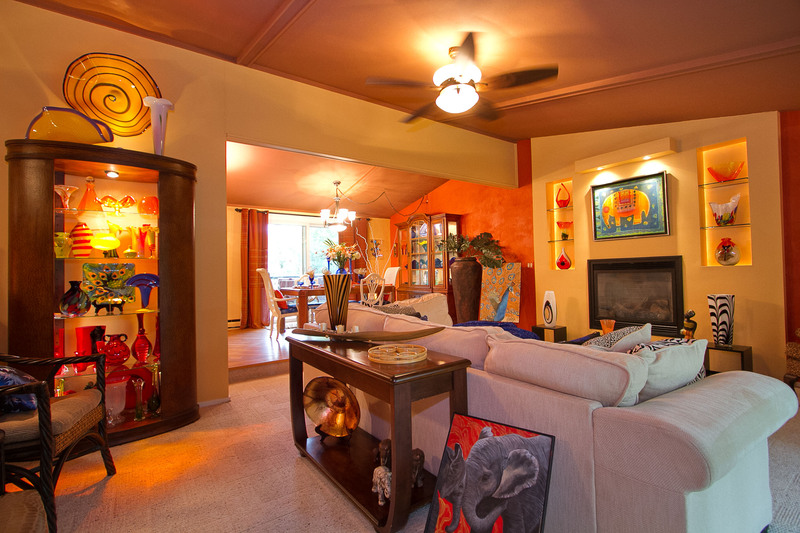 You’ll love the extensive landscaping, fountains and garden areas. Also features an amazing 1950’s themed room with authentic soda fountain and all the furnishings to go with it. A must see! 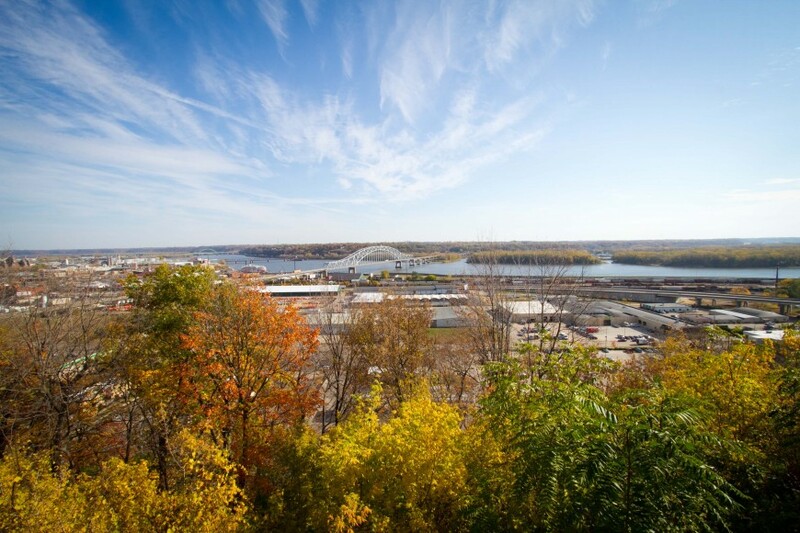 Being situated between the mighty upper Mississippi River and the surrounding high bluffs, East Dubuque is the northern Gateway to the Great River Road in Illinois. There are three outstanding marinas, Frentress, Mid Town, and the Bent Prop the river is easily accessible. Pull up to a sandbar to picnic, relax and make new friends, watch the boats, jet skis and skiers go by. East Dubuque offers ice fishing, snowmobiling, and ice golf popular in the winter. East Dubuque offers a variety of eateries and entertainment in our community, that range from hot dogs to fine cuisine. To start off with there is George & Dale’s Food & Brew, The Glass Door, Happy Joe’s, Mulgrew’s Tavern & Liquor Store, The Lunchbox Bakery, Sharon’s Uptown cafe, Subway, Big 10 Mart and Restaurant 33 located in the Captain Merry House all on Sinsinawa Avenue, Timmerman’s Supper Club on Timmerman Drive, 19th Hole on Highway 35 N., Mid-Town Marina on 5th St., & The Bent Prop on Harbor Drive. Just a short drive into Wisconsin you can find the 3 Mile House, Country Heights, Red Top, Kahle Inn, and Village Bar. Nightlife entertainment can be found at Finally “R” Place, Kat’s Meow, Mulgrew’s Tavern, The Otherside, George & Dale’s, Jo Mama’s, with Beer Gardens at Finally “R” Place, George & Dale’s, The Otherside & Jo Mama’s. Some of the area employers include, Crescent Electric, IBM, Eagle Window and Door, Hormel, John Deere Dubuque Works, Mercy and Finley Hospitals, Medical Associates, Cottingham & Butler, Honkamp Krueger & Company, Medline Industries, Prudential Financial, Telegraph Herald, Mystique and Diamond Jo Casinos. Tri-County Economic Development Alliance, Inc.
Move in and enjoy this nicely updated 3 bedroom home featuring a 2 car attached garage, main floor laundry, 1 1/2 baths, wrap around deck, ceramic tile as well as new roof and gutters. Located on a quiet street on an oversized level lot close to Gramercy Park. One block from this home Gramercy park is a ten acre city park situated on a high bluff overlooking the Mississippi River. It includes 26 ceremonial and burial mounds from the Hopewell Native American culture, circa 200-500 AD. The site is managed by the Gramercy Park Foundation who maintain the park for the City of East Dubuque. The site includes a pavilion, restroom, hiking trails, play ground area, and a scenic overlook. Extremely nice Northwood Facing Style custom built home with all the bells & whistles! 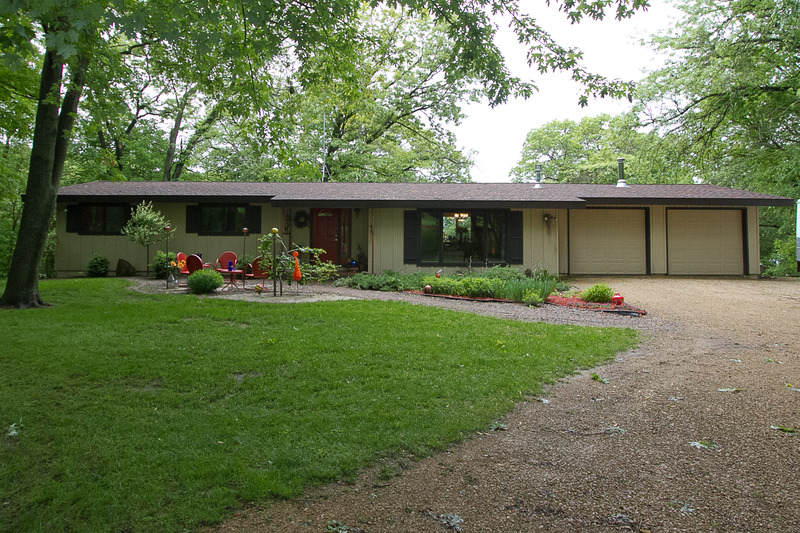 This gorgeous home is located at 7648 N. Indian Ridge Road in East Dubuque, Illinois. 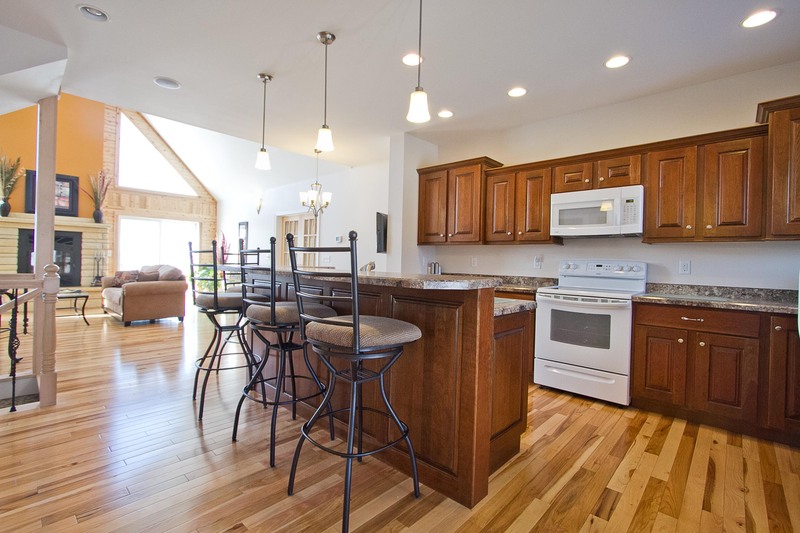 It’s situated on 2.16 acres and features custom Cherry cabinetry, hardwood Hickory floors, 4 car garage, geo-thermal heating, cooling and 2×6 construction. The huge main floor master suite walks out on to a covered deck with panoramic views of the countryside. 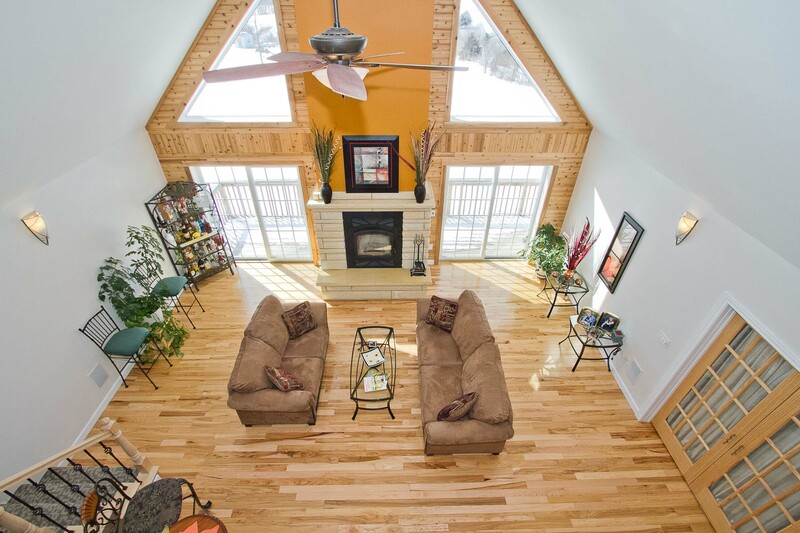 You’ll love the beautiful stone fireplace in the great room as well as the loft area. 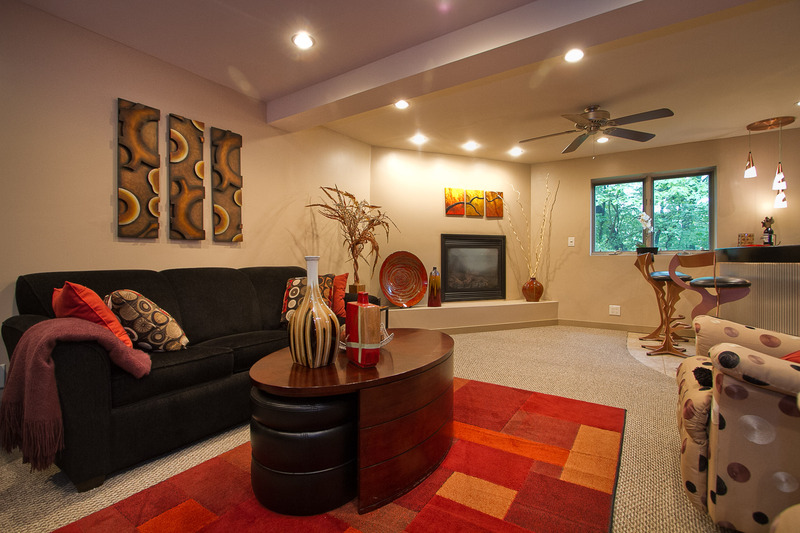 The lower level is completely finished and offers a 9 ft. ceiling height. A must see!